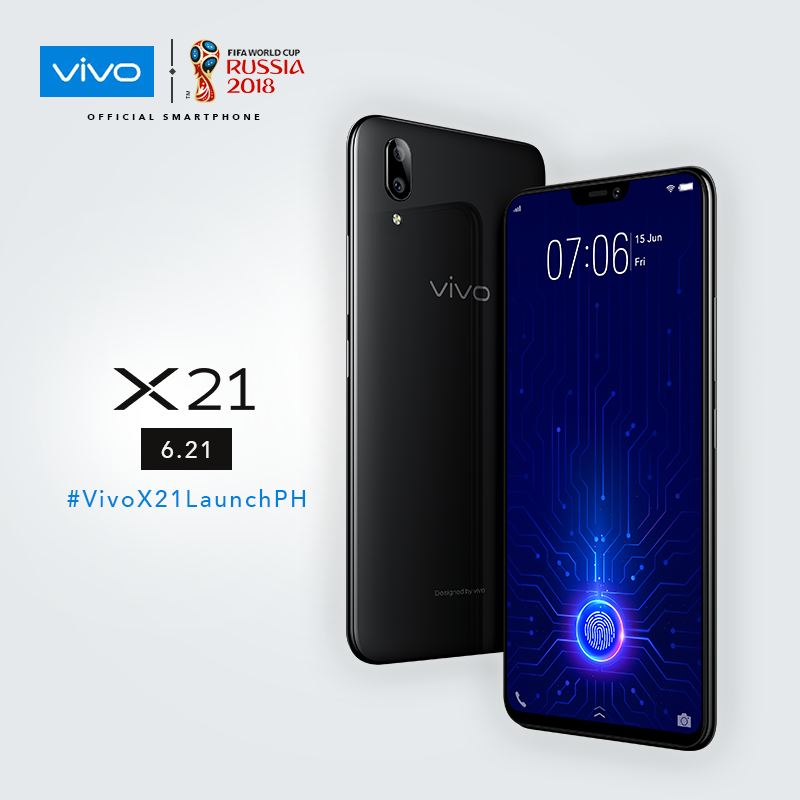 The new Vivo X21 is finally here in the Philippines! This is the best smartphone Vivo has ever released mainly because of its unique feature that I think is only found on this device - the under-display fingerprint scanner - which is situated in the lower portion of the screen. You read that right, under the display, allowing Vivo to completely get rid of the physical fingerprint scanner that is usually placed just below the phone's chin or on the back panel. Facial unlock feature is another authentication option if users don't find the print reader that fast or convenient. There is still a notch though, which some people like and some don't, sitting right above the display housing the 12MP front camera together with the earpiece and some sensor. While on the back is dual rear camera setup pegged at 12MP + 5MP combo. The phone's massive 6.3-inch display with Full HD+ AMOLED display looks so immersive and super nice to look at as well, thanks to those extremely thin bezels. It's a 19:9 aspect ratio, which makes the resolution to a total of 2280 x 1080 arrangement. Allowing the device to work is a Snapdragon 660 processor with eight cores and clocked at 2.2GHz and is assisted by 6GB of RAM and an Adreno 512GPU. As for its storage options, there will be expandable 64GB and 128GB variants. OS-wise, the Vivo X21 is running on the company's FunTouch OS version 4.0 based on Android 8.1 Oreo. Usual connectivity features like WiFi, Blutetooth, GPS, GLONASS as well as support for dual SIM and 4G LTE network are all present in this smartphone. The Vivo X21 will be available starting tomorrow for a suggested retail price of Php29,999.